Hindu Radio-Breaking the Sound Barrier is a show that enlightens and entertains. Vedic Culture, also known as Hinduism represents the world's most ancient, largest and ongoing civilization. It has always been, and remains to this day, a knowledge and information based tradition. Hindu Radio aims to share this vast wisdom with the World. Stay up to date with events taking place in India. Break through India's mainstream media blockade. Hear news and views India's mainstream media ignores or misrepresents. Tune in to learn about Hindu activities and events taking place around the world. 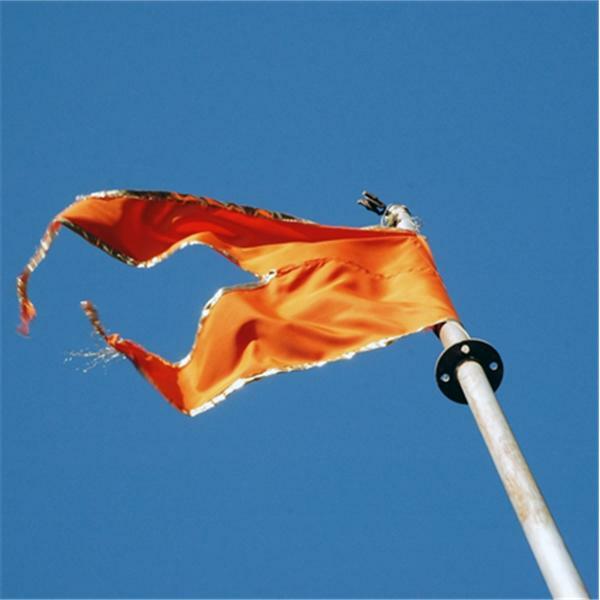 Tune in and listen to interviews with key Hindu activists and other Hindus from around the world. Learn about the many current and ongoing projects within the Hindu community. Call in and speak with our hosts and guests. Hindu Radio is inspired by the ancient Vedic teaching highlighted in India's National Motto-Satyameva Jayate-Truth Alone Triumps.